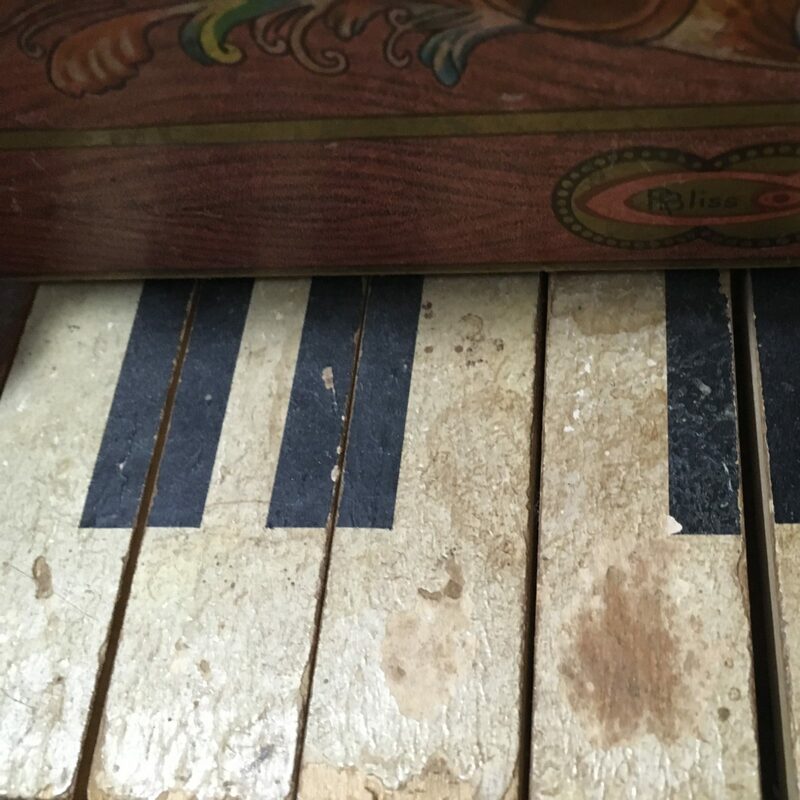 As part of ICE‘s residency at the Abrons Arts Center, UnCaged Toy Piano presents the winning works from the UnCaged::Conlon Keyboard Prize featuring works for the 2017 featured performer, the Robot Toy Piano (built by Ranjit Bhatnagar.) The program includes works for live-coding pianist by Anne Veinberg/Felipe Ignacio Noriega (winners of the the 2017 Keyboard Prize), Keychain by Christina Oorebeek for toy piano, robot toy piano and disklavier, and PRAGMA by UnCaged runner-up Stefano Alessandretti for robot toy piano and live-electronics. The evening will also feature an exciting collaboration with the fifth grade robotics students at Manhattan’s Ethical Culture Fieldston School. Under the instruction of Lan Heng and in collaboration with the music department (Phillip Bettencourt, Angela Dixon) , Alex Peh and Phyllis Chen, the fifth grade class will present a Robot Music Ensemble performing a new work especially designed for the occasion. UnCaged would like to thank Gaudeamus and the Netherland-American Fund to making the this concert and collaboration with Conlon Foundation possible.